16 oz. 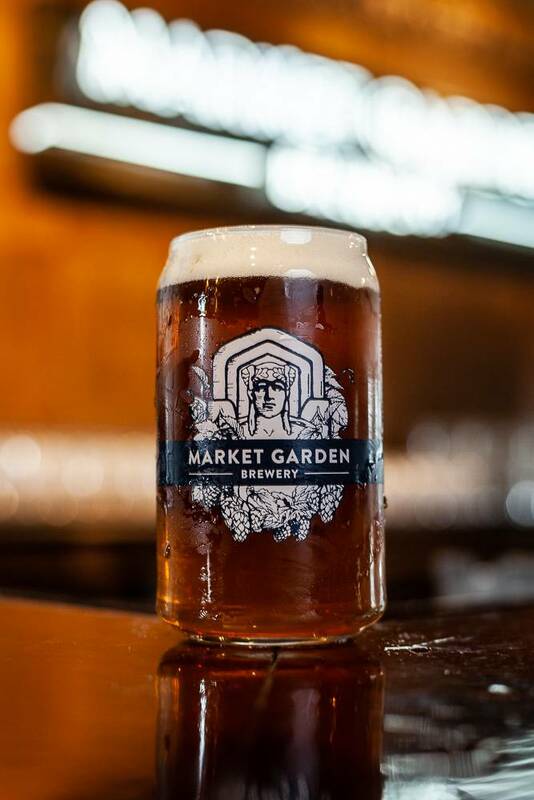 beer can glass with MGB Guardian wrap around logo. Beer Can Candles 16 oz.